For Christians and non-Christians alike, there’s a powerful message in the ancient Easter Story. Dr. Michael B. Brown, Dr. Michael Brown is Senior Minister of Marble Collegiate Church, one of the most renowned congregations in New York City. 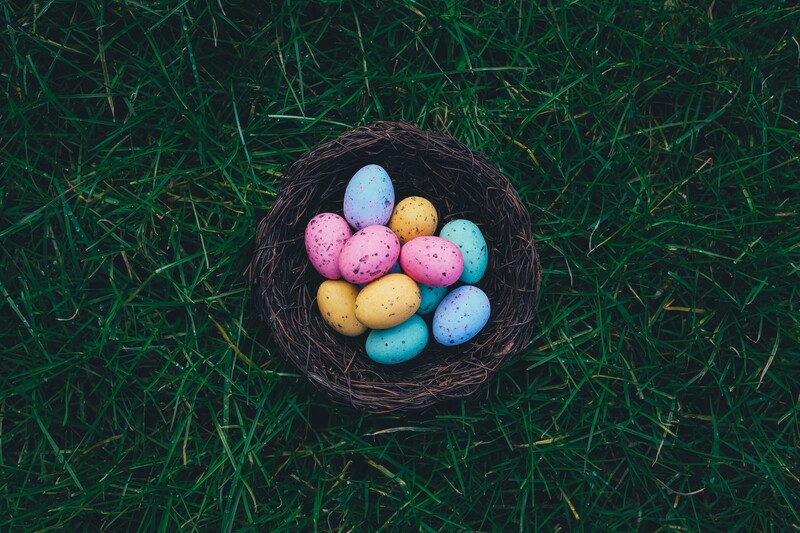 While I’m not surprised so many non-Christian friends embrace Christmas with all its secular festivities, I am intrigued to find so many who are also wildly fond of Easter. As this holiday seems so specifically Christian in a theological sense, why does it resonate so much with non-believers or practitioners of other faiths? Some enjoy the egg coloring, Easter egg hunts, Easter bunny, and the chocolates. To others Easter signals the end of winter and the warming promise of spring. In the biblical Easter story, it seemed that all hope was gone for those who believed that Jesus was Judaism’s long-awaited Messiah when they witnessed his murder by Roman soldiers on a Friday at mid-day and saw their hopes and dreams die, too. But the biblical accounts say that a few women went to give his body a proper burial on Sunday morning and found the tomb empty. The end had been transformed into a new beginning. In the pain and fear they experienced on Friday, they could not know that victory was just around the corner. New beginnings often spring out of painful endings. Who has not seen a person lose a job, only in time to discover a career? Or lose a relationship, only in time to discover a true and lasting romance? Or lose an exaggerated ego, only to discover an authentic life? Good Friday is a painful reality. But just around the corner from the shadows of every Good Friday is the breaking dawn of Easter. Perhaps beyond each “failure,” there is the very real possibility of growth, enrichment and “success” in the essential and spiritual meaning of the word.